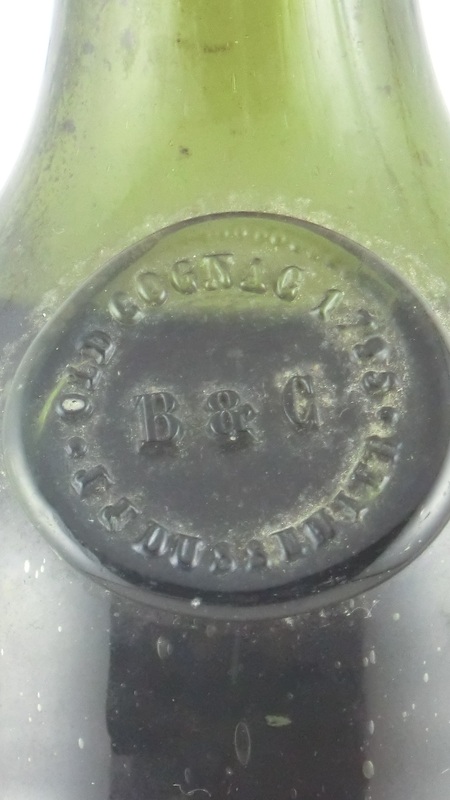 A reader found this bottle on an internet blog, and apparently bought it from another use. 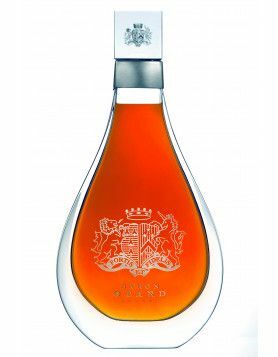 This vintage Cognac is a J.J. Dussumier 1795, even when we doubt a bit the number 1795. Nothing on the label since there is no label. 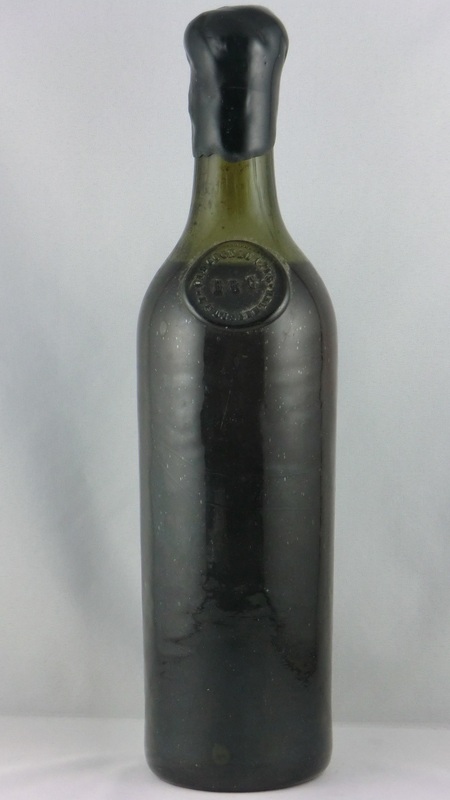 Just a glass embossed name & date: Old Cognac 1795 J.J. Dussumier B&C. 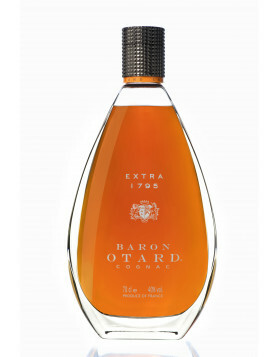 Found the bottle via a internet blog; it’s now in my cabinet. 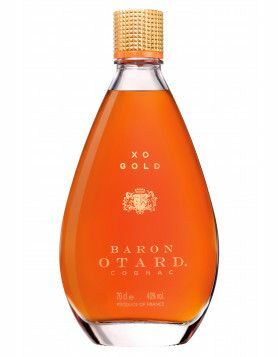 Our reader actually does not intend to sell this cognac.